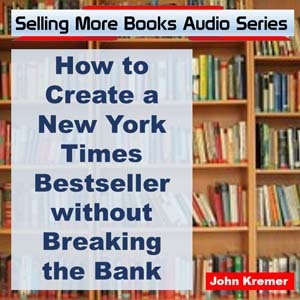 Would you like to get your book in front of six million people in 24 countries? 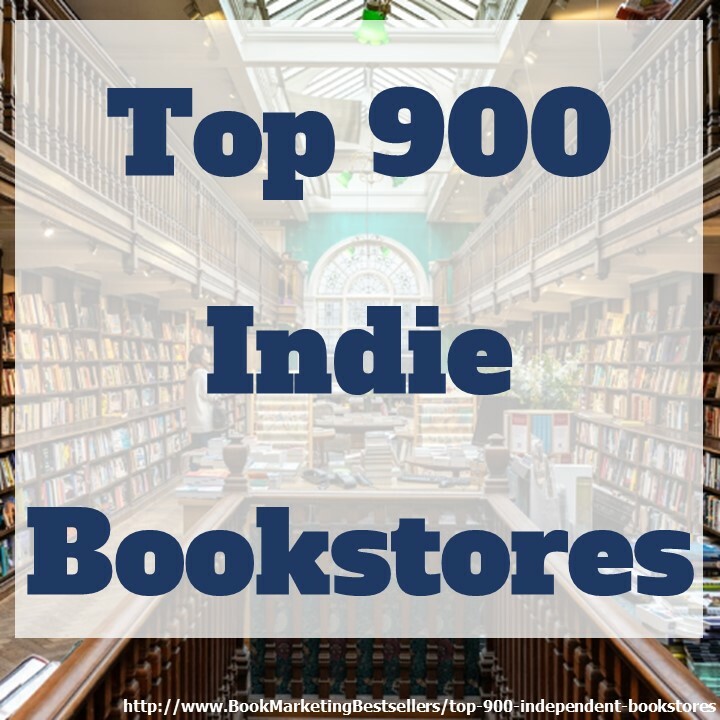 Then check out the new indie author’s international gateway to worldwide subscription services: Palatium Books at http://www.palatiumbooks.com. We have made agreements with quite a lot of subscription services all over the world — in 24 countries actually — to deliver a curated collection of indie author titles to their six million users, users that almost solely read their books on these services. The international subscription services served by Palatium Books include Readfy (German), 24 Symbols (Spanish), Bookmate (Russian), Nubico (Spanish), and Skoobe (German). Would you like to get your book in front of six million people in 24 countries? Click here! 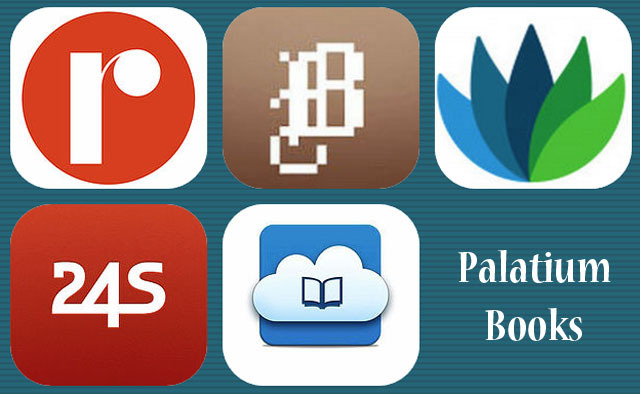 Check out the new indie author’s international gateway to worldwide subscription services: Palatium Books. Note: Your book must be available in an epub version to work with this international subscription service. For more information, contact Claus Lund Rosenkilde in Copenhagen, Denmark via email at clausrosenkilde@icloud.com. 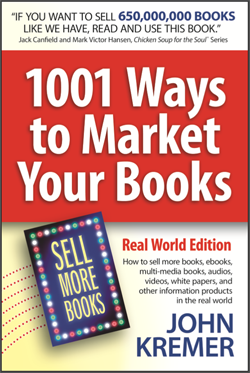 Market Your Book Launch and Prelaunch the Bublish Way!